Hello everyone and Happy Halloween. In honour of the holiday, I thoughts I’d share with you a prelude to a story I ‘m planning to write. I’m moving to the underworld in “Midworld Drive” The underworld is overcrowded and Luc is struggling to keep control. Something has got to be done. So he does what… Continue reading Halloween, Sneaky Peek. Would you like to be a guest on my blog? Perhaps you want to discuss your new book or an upcoming event? Maybe you would like me to interview you or one of your characters? Anything else you want to discu… Source: What To Be A Guest On My Blog? With NaNoWriMo less than a week away I’m starting to panic. 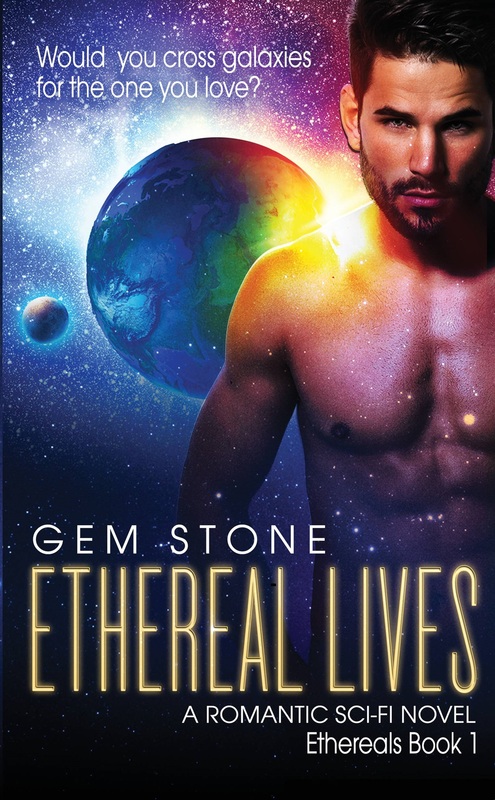 I’m still only half way through editing Ethereal Lives, and have got to finish it before November 1st or I’ll never hit my 50,000 word limit. Everything got pushed to the back burner due to work and going on holiday. Now I’ve found I’ve… Continue reading So Much To Do, So Little Time.